If your car doesn't feel like it's running as it should, then come and visit our mechanics at C.A.R.S. Based in Woking, Surrey, we use the latest computer technology to identify the problem. Our car fault finding and diagnostics provide swift answers, and our team will be on hand to complete the necessary repair. Once our diagnostic equipment has identified the problem, our expert team will advise you on the best solution for your vehicle. We take pride in always keeping the customer informed of our work, and they always have the final say on the course of action to be taken. Our mechanics have more than 30 years of experience, so you can rest assured that the advice you receive is backed by extensive knowledge and expertise. As part of our commitment to helping our clients, we offer an emergency repair service. 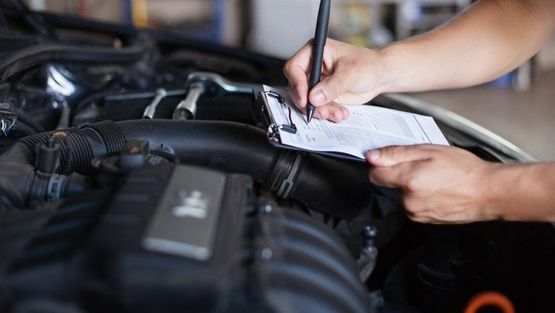 No matter the fault you are experiencing, bring your car to us and we will diagnose the fault and carry out the repair as quickly as possible. Contact us now, in Woking, Surrey, to receive more information about our car fault finding and diagnostics.